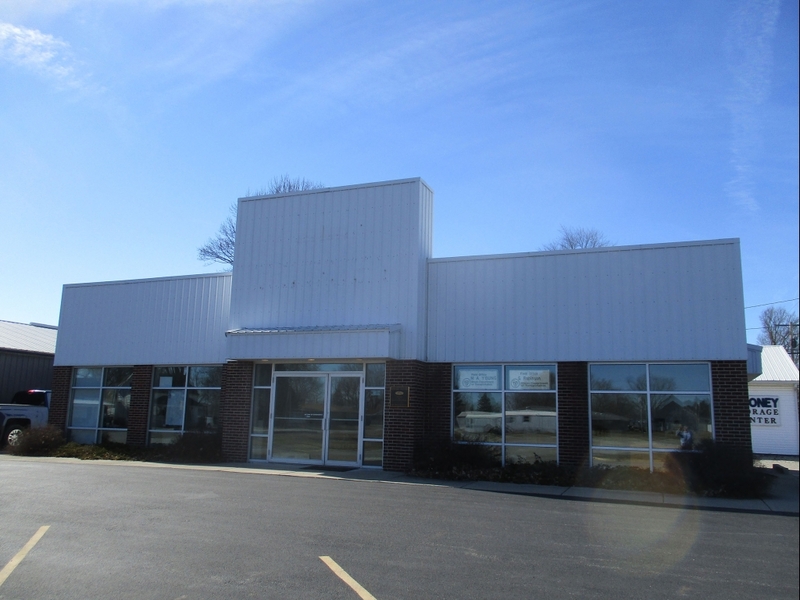 Prime location in Chrisman, Illinois. 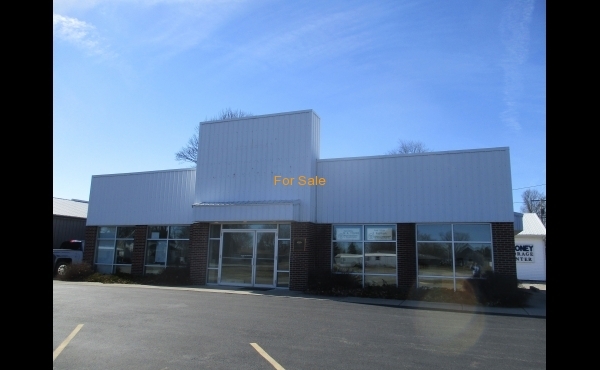 Tremendous opportunity to own a well-maintained building in prime location to Chrisman. Formerly used as car dealership now ready for almost any business. Great window visibility, large open retail area and office space. Ample parking in front and possibility to purchase large 75 x 150 lot to north. Building was constructed in 2006 so everything in top condition. Tons of possibilities with multi-line phone system.